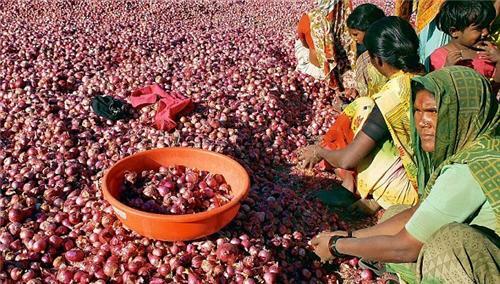 Nashik is considered as the Onion Capital of India, apart from that the city is also famous for it's various markets selling all types of products. With the introduction of major brands and shopping malls in the city, today there are better opportunity for people. 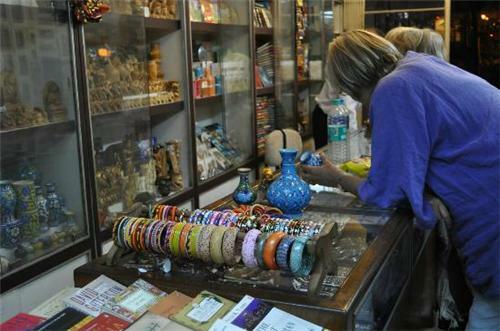 Your visit to the city cannot be said complete until you have shopped from any of its markets. The markets of Nashik city are renowned all over the globe for its gorgeous jewellery items, art & craft and hand loom items. Several ladies colourful accessories like bangles, earrings, tanmaniya, necklaces, pendants, rings and nose pins are available at unbelievable price in every store of the city. Shri Kamal Jewellers: Rajmata,Munja Baba Chowk,Palse, Nashik. These shops are easily accessible from every corner of the city by different means of transit system. 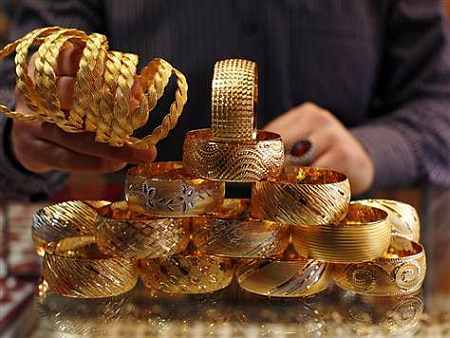 Besides these gorgeous jewelers, one can also enjoy shopping of various ready made garments. Some of the garment shopping centres include Amarson Cloth Centre, Gurunanak Cloth Stores, Shivaji Cloth Market Bhadrakali Nashik, Deolali Cloth Stores, Harish Cloth Stores, Anil Cloth Stores and Bombay Silk Stores. As it is one of the developing cities in the nation, many real estate developers and authorized organizations constructed several modern shopping malls to enjoy a lavish shopping by the local people and visitors. Some of the shopping malls which are located at a stone throw distance include Reliance Trends, Nashik Central, Reliance Footprints, Pinnacle Mall, Nashik City Centre Mall, SK Mall and Big Bazaar. 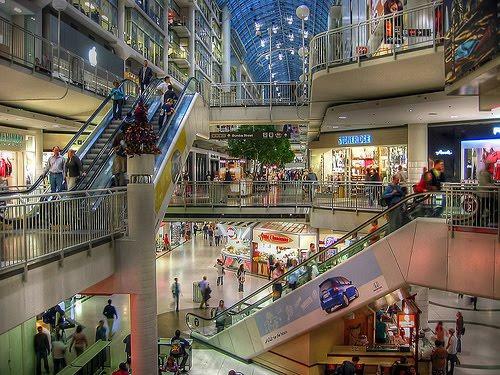 To locate shopping centres in the city, you can also use internet during your stay. It would be easy to find the exact centre and know where your desire products can be available in the city. Enjoy happy shopping during your visit to Nashik. I have done shoppign in Fame Multiplex. There are many outlets of various brand. One can choose shop in this mall according to their budget.